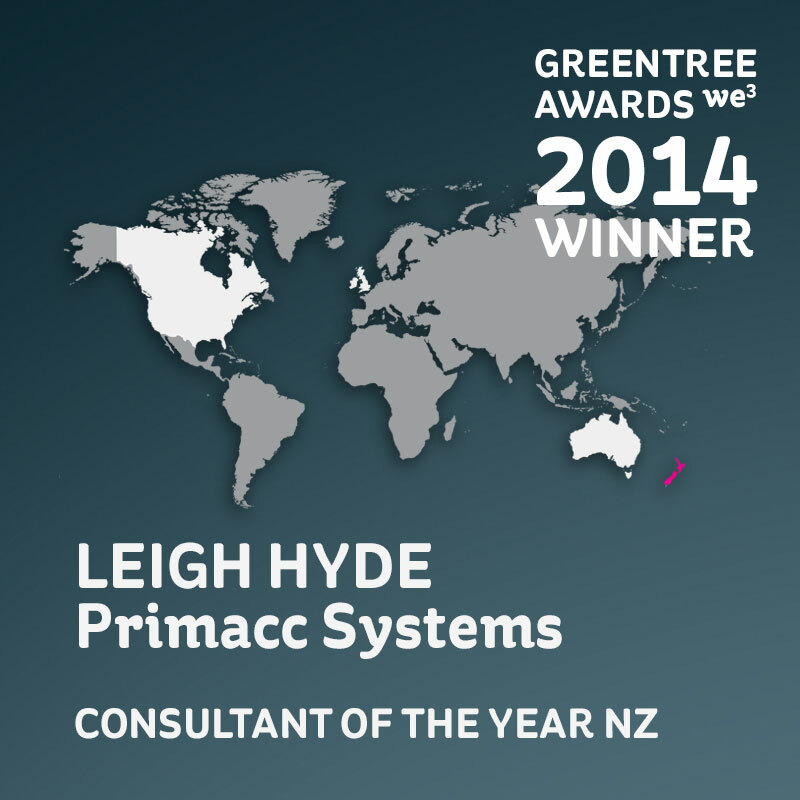 With Primacc, MYOB Greentree is that one great system to drive results for your business. 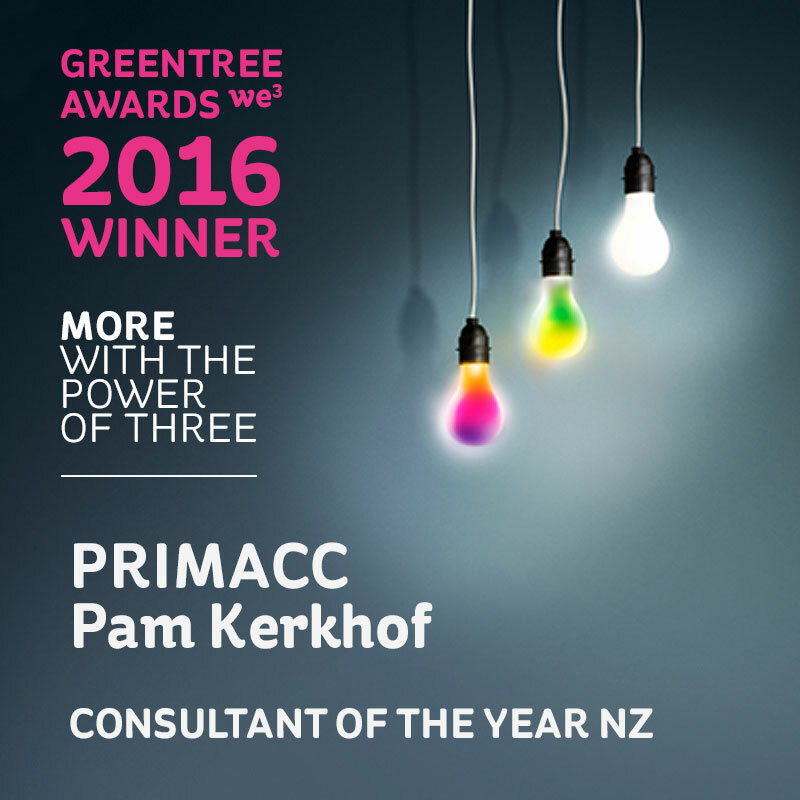 Primacc’s involvement with Greentree started at its inception -we know the product as if it were our own. As it’s evolved we’ve taken our customers on a Greentree journey that continues to keep their business’ ahead of the curve. It is a significant investment for all of us and has formed the basis for successful, long-term, working relationships. 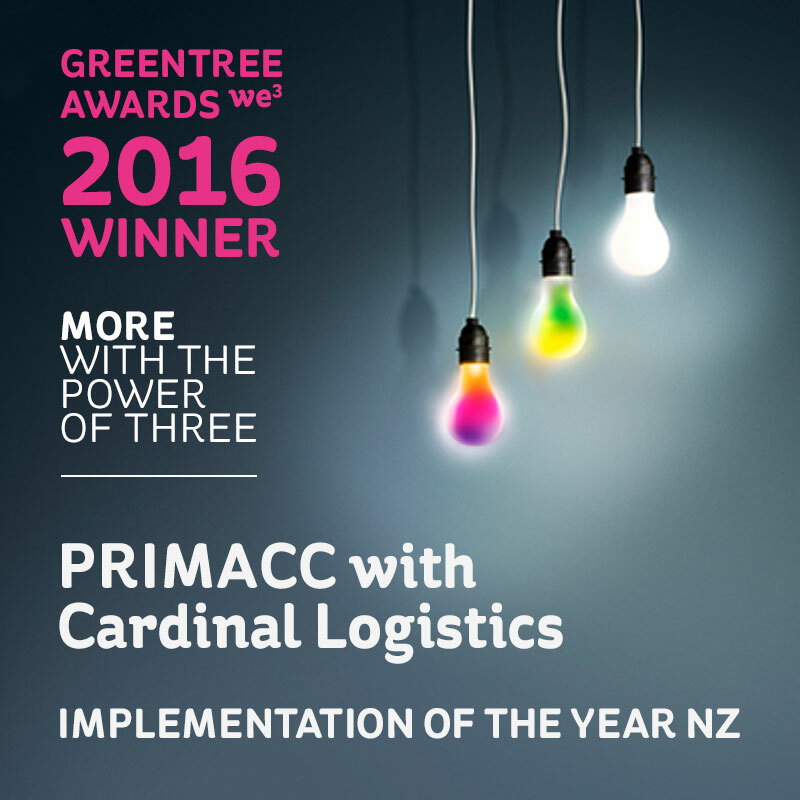 Implementing Greentree will be a big decision for you and your team. It makes finding the perfect partner, even more important. Is Primacc perfect for you? Primacc is unique. The person you talk to at the start of your engagement, works with you all the way through. They may bring in other team members but you don't get passed down and promises made are promises kept. Our expertise comes in taking an essentially 'out of the box' product and tailoring it to fit your business. 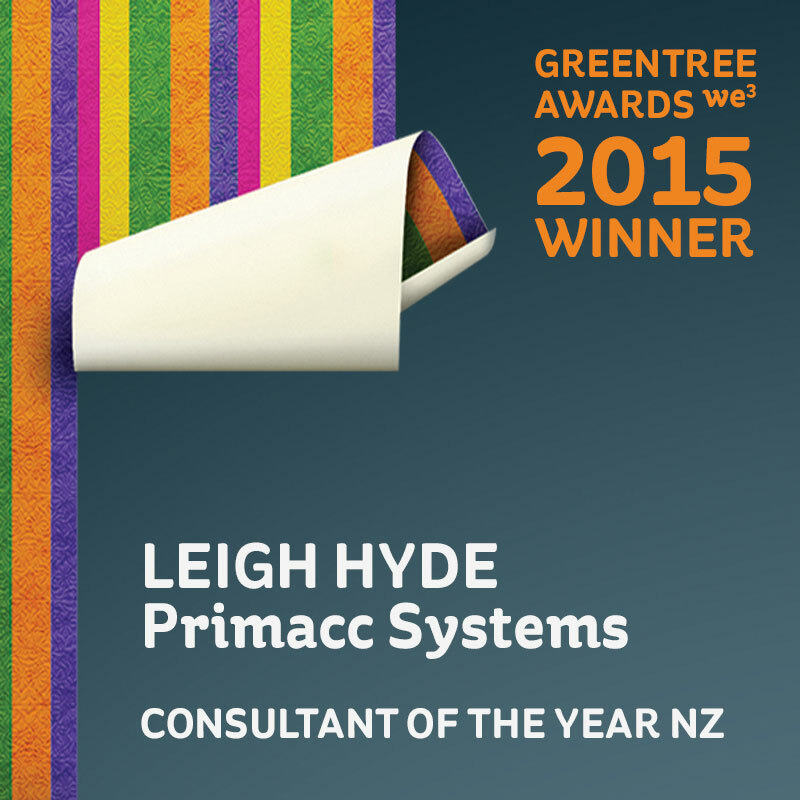 We understand how to configure Greentree to minimise custom devleopment and maximise the value you get from it. We help companies of all sizes. It doesn’t matter how big or small you are, if you are looking to keep moving ahead your business systems need to change with you. Our team knows how to take you to that next level and beyond. We don’t just work with anyone. If you become a Primacc customer you’ll know it’s because we truly believe we can help you succeed. We would rather say ‘no’ than work with someone for whom Primacc’s not a good fit. Our customers speak for themselves and they are more than happy to talk with you. Take a look at our case studies and testimonials, then let us know if you'd like to know more. Industry specialisation has to start somewhere. While we have comprehensive experience in a number of different industries what really sets Primacc apart is our ability to rapidly adapt our expertise to what your world needs. Don’t count us out simply because we don’t have a case study that matches what you do. Part of our specialist skill is extracting what we need to know to do our job, from your team as they do theirs. It’s a rare point of difference and means you should look twice at what Primacc can do for you. Could our people help your people achieve great things? Let’s find out.